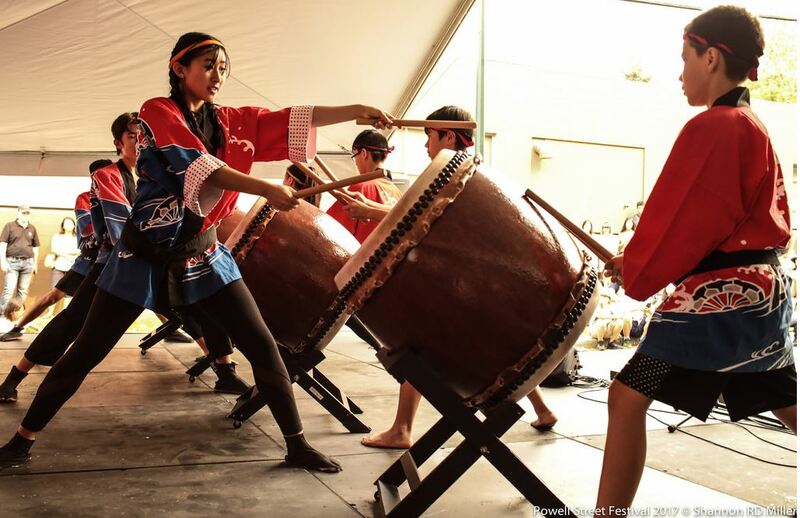 The 42nd annual Powell Street Festival takes place August 4 & 5, in Oppenheimer Park and surrounding areas to celebrate the Japanese-Canadian community, arts and cultural heritage. The Powell Street Festival is the largest Japanese Canadian festival in the country and the longest running community arts celebration in Vancouver! Enjoy traditional and contemporary Japanese Canadian performances and demonstrations, including taiko drumming, sumo wrestling, martial arts, bonsai and ikebana, folk and modern dance, alternative pop/rock/urban music, visual arts, film/video, as well as historical walking tours, tea ceremonies, and a fantastic array of Japanese food, crafts, & displays. Full details can be found at www.powellstreetfestival.com. The 40th Annual Pride Parade takes place Sunday, August 5 this year in downtown Vancouver! Have a great time and celebrate Pride with the Vancouver community. Dress up, dance, eat and mingle your way around downtown Vancouver while enjoying the festive floats and community groups marching in the parade. You can also book a $45 buffet lunch ticket at The Boathouse to secure your best viewing spot of the parade while enjoying some scrumptious dining. For more info visit: www.vancouverpride.ca. Enjoy the city’s largest annual free public art celebration this August! The Vancouver Mural Festival will take place August 6-11, 2018 throughout the Mount Pleasant and Strathcona neighbourhoods. Each year over 50 local and international artists design and paint their own murals on commercial buildings and parking spaces. Walk around the festival on a self-guided tour to check out the giant murals, showcasing the art and culture of the various artists, and check out the music, food trucks and other entertainment that is showcased during the festival. 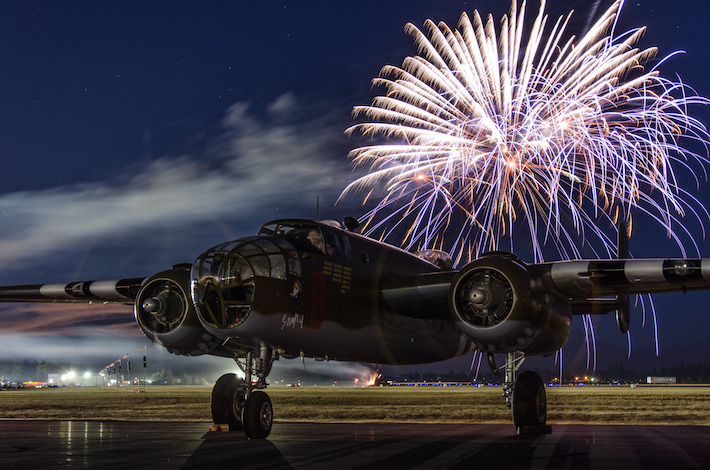 As one of the top air shows in Canada, the Abbotsford Air Show is a popular family friendly event that is on from August 10-12, 2018. This year once again catch the Snowbirds with their aerial stunts, the US Navy Blue Angels take flight again, and watch the fireworks close out on the Friday night of the show. For tickets and schedule of events, visit: www.abbotsfordairshow.com. Taking place at the Shipyards in North Vancouver, Shipped Waterfront Festival features some of today’s up-and-coming bands and DJs for North Vancouver’s waterfront music festival! On August 11 from noon to 10pm, enjoy the various activities for adults and children alike. The Seaspan Family Zone has a stage for music, dancing, storytelling, and other children friendly events (bouncy castles are a must! ), while the Darwin Stage is more geared towards adult music listening with 2 electronic stages to dance the day away. The Cates Dock Stage in front of the Polygon Gallery will feature DJs and acoustic musicians, and a licensed area to enjoy a cool beverage while chilling out to some tunes. Full schedule of performers and info on the festival can be found here. A multicultural festival featuring delicious food, talent show, various cultural performances, and a walking tour of the neighbourhood are just some of the features of this year’s TD Vancouver Chinatown Festival, which takes place August 11 & 12, 2018. Saturday hours are from noon to 10pm, with Sunday’s activities from noon to 6pm. Come celebrate in one of Canada’s oldest Chinatowns and learn about various Chinese cultural activities and other multicultural activities that take place regularly in the city. The annual Downtown Port Coquitlam Car Show is a fun community oriented event, great for the whole family. Check out over 500 modern and classical vehicles, some that are rare and vintage, as well as some for sale! This event is popular for the classic car enthusiast and great way to spend a nice summer day. There will be continuous entertainment throughout the day on the main stage, beer gardens, model car building workshops, children’s entertainment area, and more! 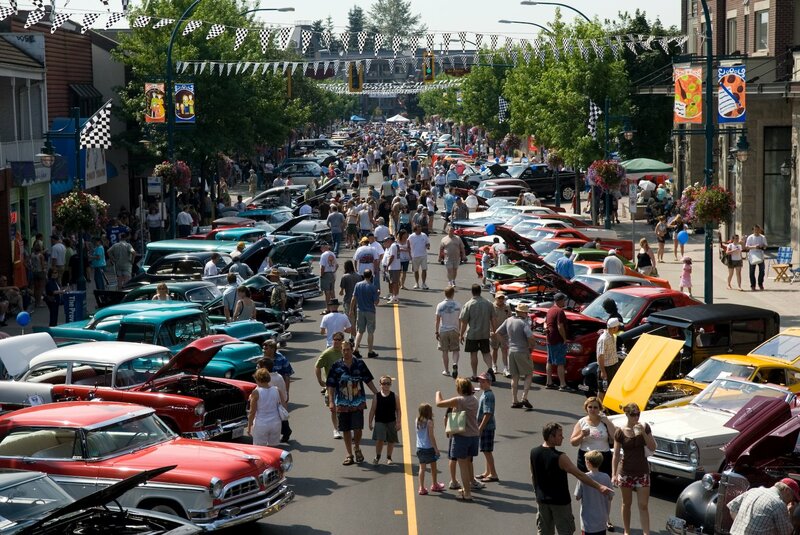 The Downtown Port Coquitlam Car Show takes place Sunday, August 19 from 10am-6pm. 2018 marks the inaugural year for the Vancouver International Coffee and Tea Awards Festival. This free festival is to bring world-class coffee and tea brands together in order to compete for the top spot and let the general public sample some of their newest products. There will be a blind taste to determine the best brew in each category, as well as a ‘People’s Choice’ award voted on by the public. Taking place from 10am-4pm in David Lam Park in Yaletown, come out and try some coffee and tea to vote for your favourites! Explore the Commercial Drive neighborhood and tantalize your taste buds at several restaurants and cafes at this month’s Tasting Plates Vancouver. This evening tasting extravaganza is on Wednesday August 22 from 6pm until 10pm and is presented by Vancouver Foodster. Some of the evening’s restaurants include Poke Five, Hustle Pizza Co., and Rosemary Rock Salt. Tickets can be purchased through EventBrite here. 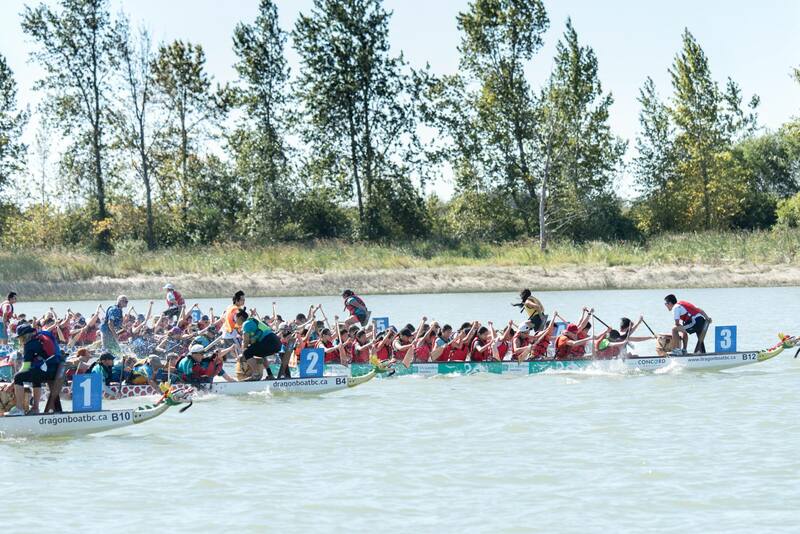 The Steveston Dragon Boat Festival is back this year on August 25, 2018 at Steveston Harbour and Imperial Landing Park in Richmond. With an estimated of 1500 paddlers and 20,000 festival-goers, this is one of the biggest and most popular community festivals in Richmond. Check out the dragon boat races, live music, entertainment, and food offerings on a beautiful summer weekend by the water. The festival takes place from 8am-7pm – bring your own chairs and food (or try one of the amazing fish & chips restaurants along the water).